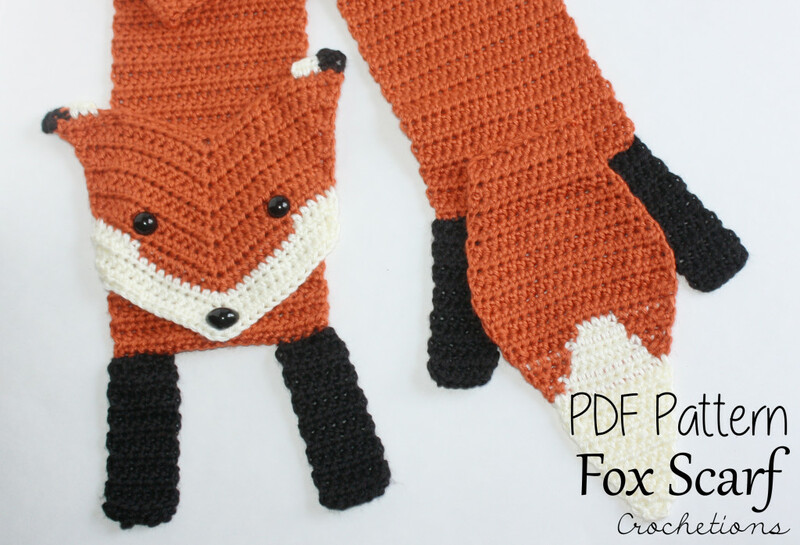 Crochet Pattern for the Fox Scarf. This listing is for the PATTERN ONLY for the Fox Scarf. Not the finished product. This scarf was designed to resemble an adorable and playful fox! Who wouldn’t love to share the love of their pet by wearing this scarf! Or just their love of beautiful foxes!